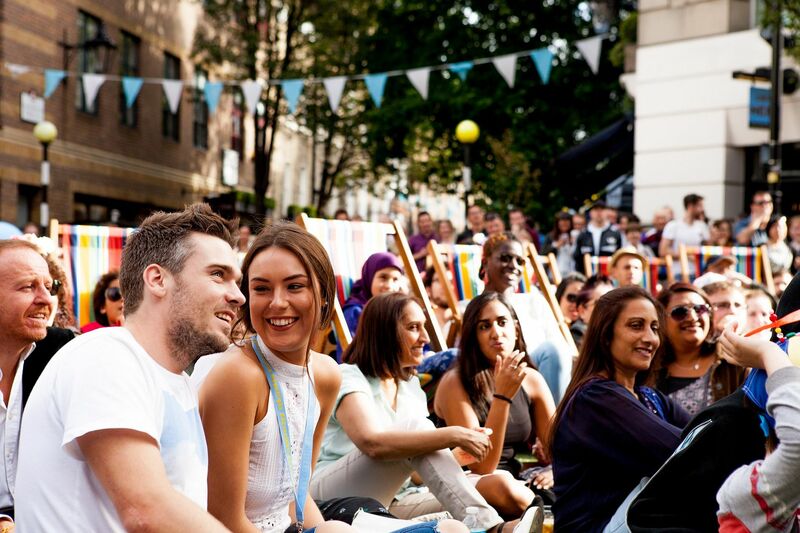 Things are heating up in London and this summer there are a whole handful of food events going on that any foodie lover won’t want to miss. The Evening Standard have officially called June Food Month and will be hosting a special Night Market, definitely one not to miss. As well as that there are some lovely afternoon teas from designers Sophia Webster and Alex Monroe. Plus don’t miss out on London’s newest floating bar! 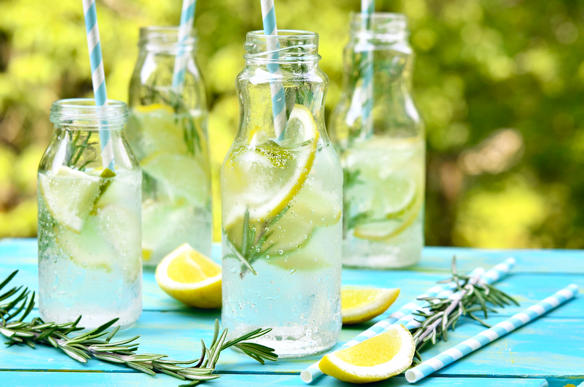 Celebrate World Gin Day this Sat 10th June at London’s latest pop-up bar Lockhouse, the ‘Floating Pocket Park’ in Paddington Basin on the Grand Union Canal. The botanical bar will be serving up gin cocktails such as We’ve Got The Whole World Gin Our Hands with premium Beefeater 24 and topped off with fresh lavender and lemon balm. As well as a specially developed G&T menu incorporating Beefeater London Dry Gin, Beefeater 24, Plymouth and Monkey 47 gins matched perfectly to one of the many ‘skillfully distilled mixers’ from The London Essence Company, including Classic Tonic, Grapefruit and Rosemary Tonic, Bitter Orange and Elderflower Tonic and Ginger Ale. The bar is open throughout summer Thursday and Fridays from 12-9pm. 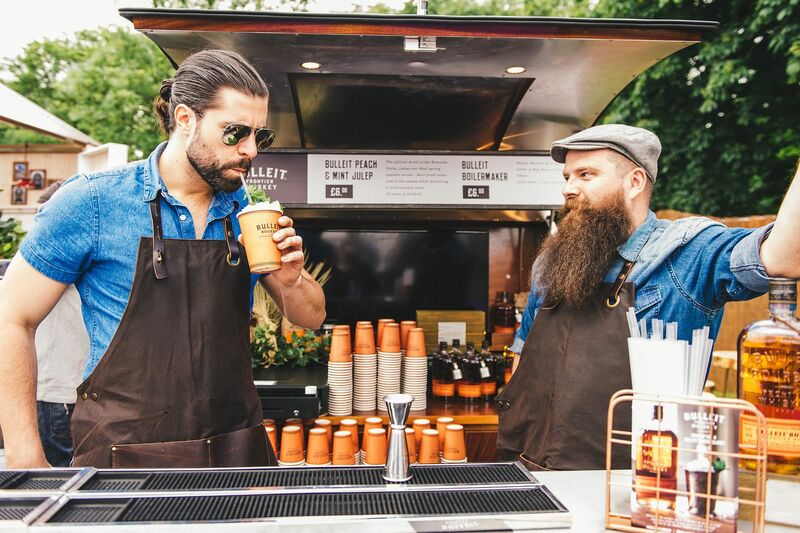 Following the success of last year’s Vogue Café pop-up in London, this Summer sees GQ magazine pop-up at the Rosewood Hotel courtyard terrace in Holborn. For four months through June to September 30th enjoy GQ’s own take on the classic Manhattan cocktail as well as enjoying a delicious GQ Bar Burger. The GQ bar will be open 7am till late and inspired by the magazine will definitely be the place to enjoy drinks and food this summer. The Night Market takes place during the Evening Standard’s huge Food Month this June. For 12 nights the festival of food takes place at Perks Field in Kensington. The market will run from June 7th-18th, with 50 diverse food stalls from London’s favourite restaurants, food trucks and street vendors. Throughout the evening there will be entertainment from DJ’s, entertainers as well as an outdoor cinema from Westfield showing movies such as La La Land and The Jungle Book. The vendors have been personally curated by ES magazine’s Grace Dent and fellow critic, Tom Parker-Bowles and range from high-end eateries including Fortnum & Mason and Martin Morales’ Cerviche to street food pioneers, such as Smokestak and Patty & Bun. Visitors can also take part in culinary experiences from Ketel One Vodka and Bulleit Bourbon. Tickets for the Night Market will cost £15 for adults and £8 for children, with family passes available for £35. For more info visit www.londonfoodmonth.co.uk. Enjoy a free shopping event at Seven Dials this June. Fashion Feast takes place on Saturday 10th June between 12-5pm with over 100 shops, bars and restaurants taking part to offer a variety of experiential events, exclusive offers, styling sessions, live runway and workshops. The seven streets will be traffic free and will have a pop-up demo kitchen hosted by Jamie Oliver’s social protégé vlogger Katie Pix. 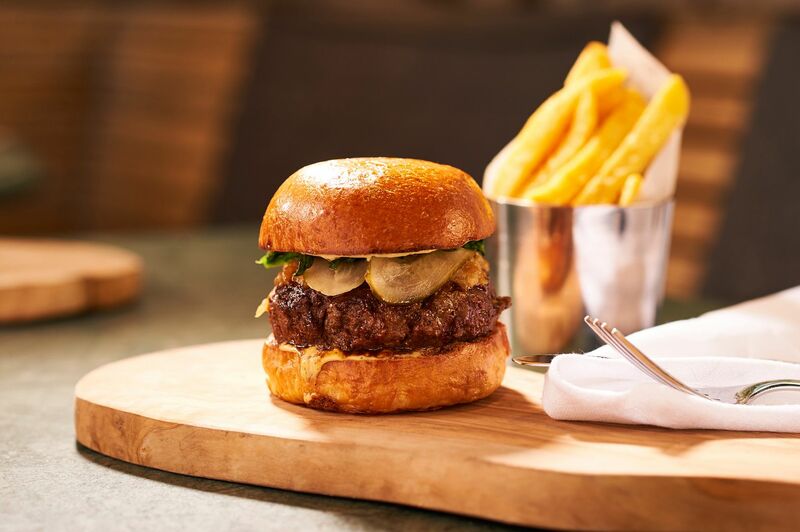 The ‘in the kitchen with’ stage will profile the area’s top chefs and restaurants including Hawksmoor, Chick’n’Sours and Monmouth Kitchen. Throughout the afternoon visitors can watch and learn how to create one of their signature dishes. Brands will also be offering a 20% discount. For more info visit www.sevendials.co.uk. Returning to Regents Park June 14th-18th is the ever popular Taste of London food festival. This year seems some exciting additions including The Taste Residence, a sit down fine-dining experience for groups of 20 – 24 guests. 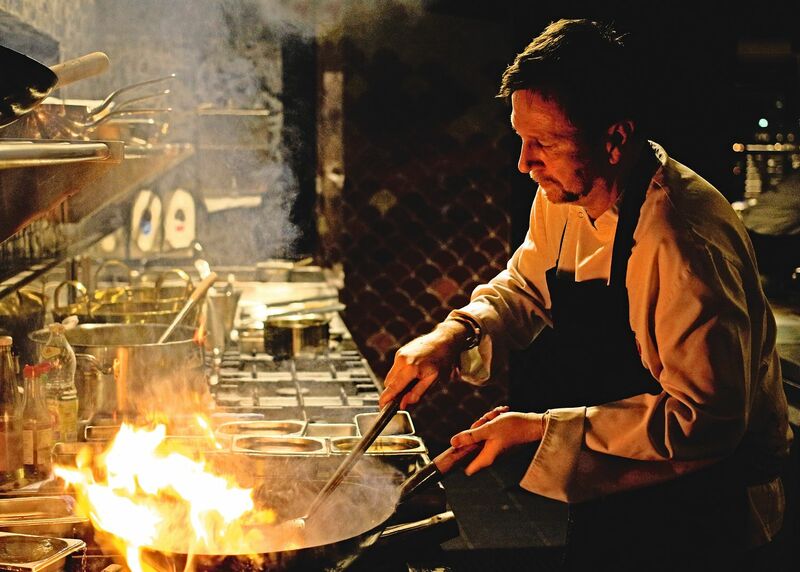 Diners at The Taste Residence will enjoy a delicious four course tasting menu and get up close and personal with their culinary idols who will not only be cooking for them but actually serving them as well. Look out for your favourite Michelin star chefs including Tom Kerridge showcasing their skills at the new look AEG Taste Theatre and enjoy food from London’s top restaurants. New for this year are Neil Rankin’s BBQ sensation Temper, Peruvian BBQ Señor Ceviche, French cuisine from Les 110 de Taillevent and Duck & Waffle Local. An exciting addition to the Nobu restaurant and hotel empire is the first Nobu hotel in London. 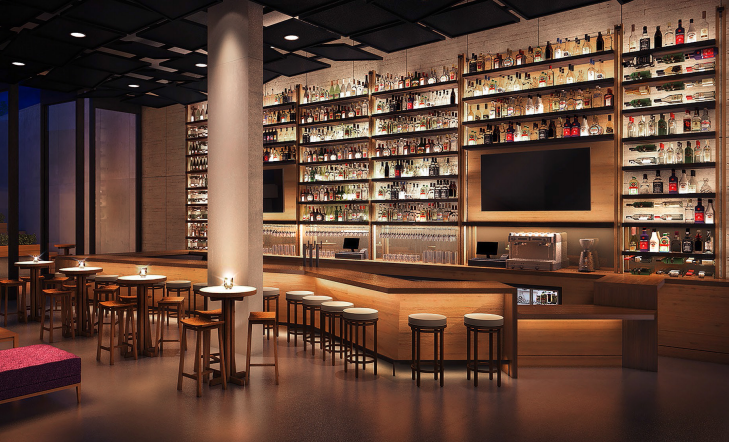 Nobu hotel will be open in Shoreditch with the restaurant opening from July 1st. The 240-seat restaurant lies at the heart of the building, spanning almost the entire footprint of the hotel. The Nobu Shoreditch menu will feature many of Nobu’s signature dishes created 23 years ago, such as Black Cod with Miso and Yellowtail Sashimi with Jalapeno aswell as new dishes inspired by the creativity and vibrancy of the local area such as Hokaido Scallops with Foie Gras, Sautéed Japanese Mushrooms, Aji Matsuhisa and aged Balsamic and Sea Bass with Yuzu Kosho, Tomato and Cucumber Salsa, Honey Truffle and Black Truffle Shavings. There will be a private courtyard where you can enjoy one of the bars Shoreditch inspired cocktails. For more information visit www.nobuhotelshoreditch.com. Fashion accessories designer Sophia Webster has teamed up this summer with Harrods for a special butterfly themed afternoon tea. Sample sweet versions of Sophia’s shoe designs, with delights such as an iced Chiara sandal gingerbread biscuit, a passion-fruit Shoe Box and a golden sea-salt and caramel mousse sphere, decorated with a hand-piped chocolate butterfly wing. As well as peach and passion-fruit macaroons, chocolate sponge cake all served on beautiful Wedgewood crockery. 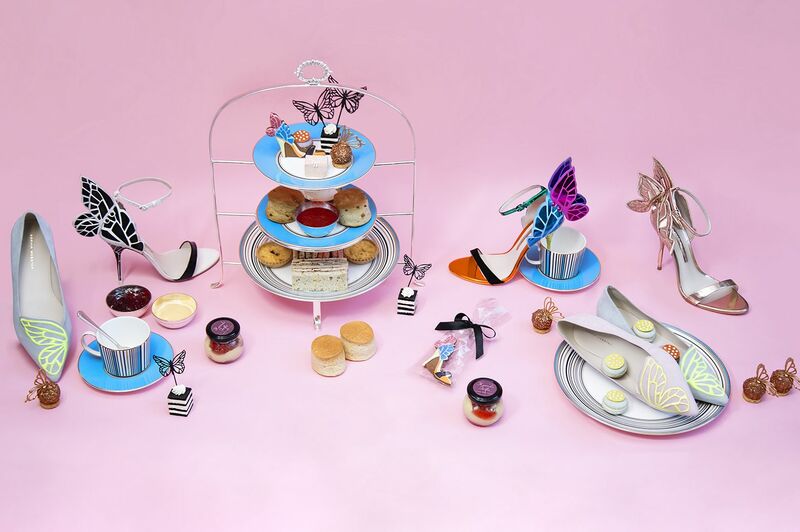 The Sophia Webster x Harrods afternoon tea is £49 per person and £59 per person with a glass of Champagne, served in The Georgian. To book email reservations@harrods.com. 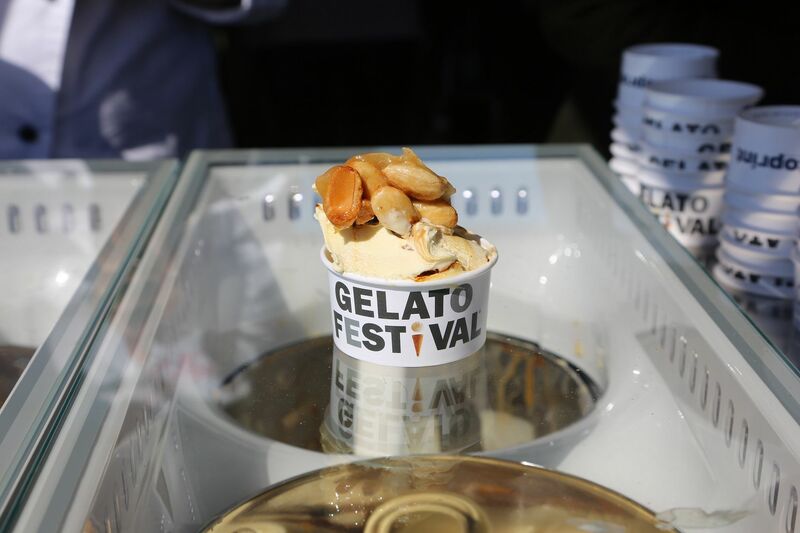 The London Gelato Festival returns to Old Spitalfields Market for its 3rd year on June 16th to June 18th. 16 of the finest Gelato Artisans will create amazing new flavours in their bid to be crowned the European Gelato Champion, with each having their own secret recipes to reveal on the day. To take part in choosing the top flavour entry is free but to sample the gelato order a wristband for your chosen day with discount prices on advance sales (£12 per person or a family ticket from £25). More info and wristbands available at www.gelatofestival.it/en/ticket. Quaglino’s restaurant in Mayfair will be hosting the Meringue Girls for a martini and meringue pop-up throughout the month of June. 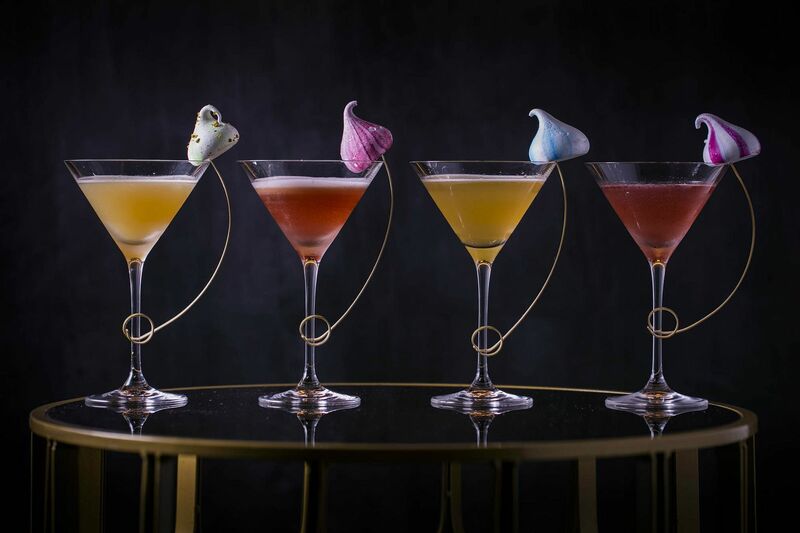 The event is part of D&D London’s Blossom City and will include four floral inspired martini recipes, each served alongside different flavours of mini meringue kisses – Sour Cherry, Pistachio & Rose, Gin & Tonic and Raspberry. In addition, pastry chef Jack Smith has put together a dessert menu including a deconstructed Lemon Meringue Pie, a Strawberry & Rose Pavlova, Beehive Meringues served on a Honey & Thyme Tart and a twist on the classic Peach Melba. For more information visit www.quaglinos-restaurant.co.uk. 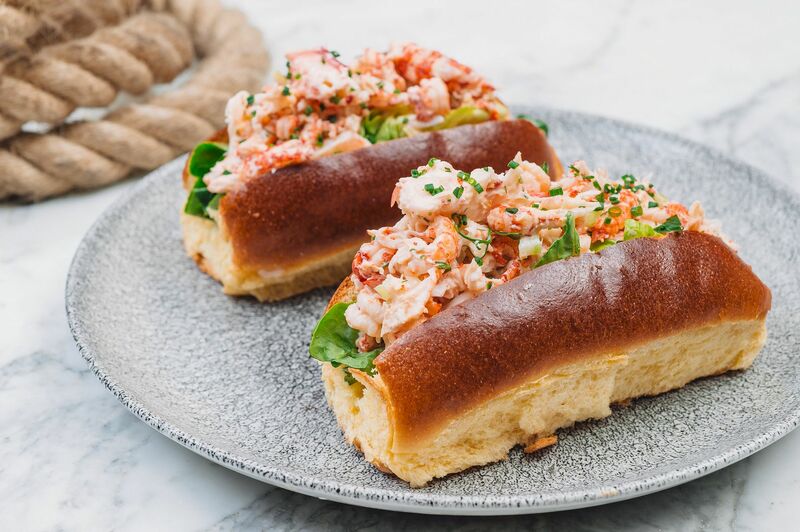 This June, 100 Wardour Street in Soho will have a Champagne Crab Shack pop-up with award winning seafood restaurant CLAW. The special residency will run from 9th June for four weeks where you can enjoy CLAW’s sustainably sourced crustaceans directly from the fishermen alongside refreshing flutes of Moët & Chandon Champagne. All in an immersive fisherman shack experience with large fishnets, fisherman balls, giant crab claws and more. The Champagne Crab Shack runs in the Bar & Lounge from 9th to 30th June all day, Monday to Wednesday and until 6.30pm on Thursday and Friday. To book a table visit www.100wardourst.com. Next ArticleDoes Your Skincare Routine Protect You From Digital Devices?